Partake in an experience unlike any other social event of the season. 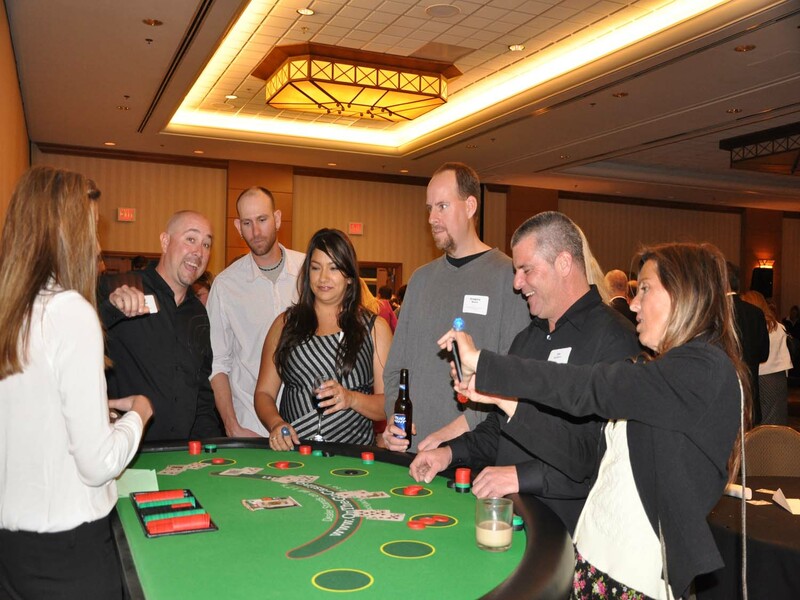 Engage in Blackjack, Craps, Roulette and Texas Holdem. Winnings are used to purchase raffle tickets that are entered into one of our many raffle items including a: flat screen TV, stainless steel grill, Bud Light beer fridge, Callaway golf bag, bike, etc. Both chips and raffle tickets can be purchased throughout the night. Enjoy hourly prizes, appetizers, cash bar, and discounted rooms at the Radisson. Location: Radisson Woodlands Hotel, 1175 W Route 66 Flagstaff, AZ 86001. For more information and to purchase tickets visit Big Brothers Big Sisters of Flagstaff or On the Go Casino® Parties Facebook Events or contact BBBS at 928-774-0649.